Chulie was raised in Hong Kong and has British and New Zealand Citizenship. She has lived in Malaysia for the past eighteen years but is now based in Kathmandu. She has three grown children, two sons and a daughter. Chulie has a diploma in Professional Counselling, with an interest in women’s issues. Her affinity for Nepal first developed through yearly projects with the Himalayan Light Foundation, which took her to remote areas of Nepal, creating a profound respect for the people and a greater awareness of the problems they face, particularly women. Chulie is dedicated to empowering exploited, underprivileged women and children in Nepal so that they can create better lives for themselves. 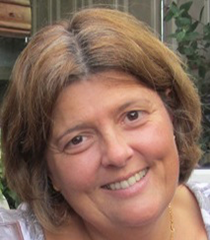 Maxine is English, has two grown sons and currently lives in Italy with her husband. She has a B.SC in Applied Biology and CELTA qualification to teach EFL. She was first motivated to visit Nepal after sponsoring Chulie on a Himalayan Light Foundation project, realizing how much could be achieved by a committed individual and with a relatively small budget. Her initial visit to Nepal involved teaching English to staff members of a local NGO that helps entertainment workers. She found herself immediately attracted to the country, inspired by the quiet dignity of the Nepalese, in spite of the hardships they face. Maxine is committed to helping disadvantaged women in Nepal to change their lives. 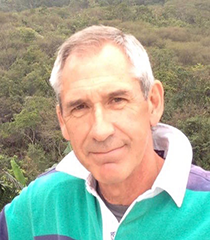 Alan is New Zealand born, an Australian citizen, and has spent many years working in Hong Kong. Alan, who has a PhD and MBA, was head of executive development for a leading Asia based conglomerate that has over 370,000 employees, before running his own consulting business. He currently divides his time between Hong Kong and Australia. 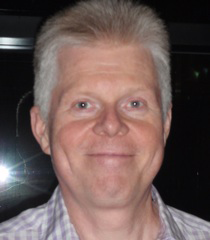 Alan loves to keep himself fit and healthy and has a commitment to help those less fortunate, having been a beneficiary himself when a young boy. He is married and has children and grandchildren. 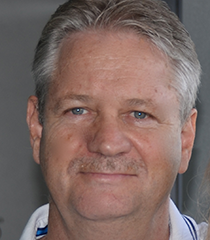 Marc is a New Zealander who has spent the last 35 years in Hong Kong and Malaysia. He started his career as a lawyer in Auckland and later joined the Royal Hong Kong Police before taking up business opportunities in Asia. His affinity with the people of Nepal developed with the many projects he and his wife, Chulie, undertook with the Himalayan Light Foundation. These days he can be found living in Kathmandu and when not supporting WONDERWORKS projects or fund raising, he is enjoying the superb mountain biking and kayaking that Nepal offers. 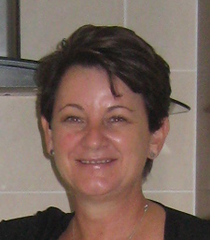 Kay is a New Zealander who has lived in UK, Australia and, for the past 30 years, in Hong Kong. She has two adult sons who live in Australia and the UK. 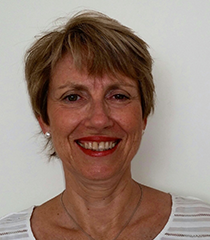 Before her recent retirement to Brisbane, Kay worked as a relocation consultant for several years and encountered many people from a variety of cultures. She has visited Nepal in the past and would love to do what she can to help disadvantaged women from this beautiful country. Sue is British born and moved to Hong Kong when she was 13 years old. Since then, she has lived in several Asian countries with her husband and now grown children. 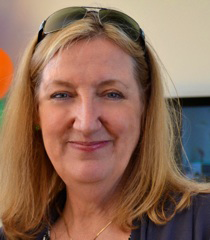 Sue moved to Malaysia in May 2012 and soon became involved with WONDERWORKS. Sue firmly, believes in ‘giving back’ and hopes to be able to help women in Nepal lead productive lives. 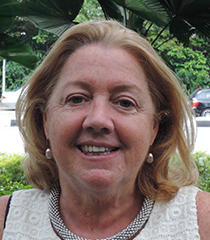 Darina is from Ireland and has spent the last 33 years as an expat, mostly in Asia. She is a qualified SRN and has three grown children, two girls and a boy, who all live in London. Darina moved back to Malaysia when her husband retired recently and got involved with WONDERWORKS through Chulie and Maxine. After visiting Nepal with Chulie and witnessing their work first hand, she became inspired to try and help with the many health challenges women and girls face, with emphasis on awareness and education. Yadav lives in Kathmandu and is project manager for the Himalayan Light Foundation http://www.hlf.org.np an NGO which brings solar panelled lighting to remote villages. His dedication to improve the lives of the people in his country is reflected in his support for the mission of WONDERWorks. 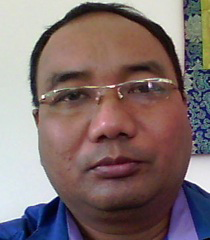 He has a keen interest in travelling and meeting new people. Jenn was born in Malaysia but moved to Canada at a young age. After completing university in Toronto she moved to California to pursue a career in Corporate Pension Management then headed back to Canada to become CFO in the Logistics Industry. 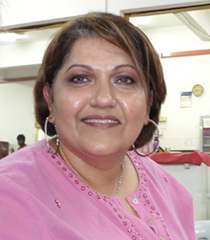 In 2012 she moved to Kuala Lumpur, Malaysia, working as CEO of Dialers Call Centre, but has recently returned to Toronto. High on Jenn’s agenda is a strong desire to help the women of Nepal become entrepreneurs. Raised by a mum that fell short of having an education, Jenn’s ambition is to see that women in Nepal have opportunities that enable them to support their families. Paul is British but has spent the last forty years in Hong Kong, arriving when he was twenty-one to pursue a career in the Royal Hong Kong Police Force. In recent years Paul’s business interests have required him to travel frequently between Italy and HK, thoroughly enjoying these interesting and richly diverse locations. Paul’s been a keen supporter of WONDERworks since its inception and has visited the Support Centre in Kathmandu. As the sole member of the committee based entirely in Hong Kong, he acts as the charity’s coordinator. Paul spends his spare time involved in a number of HK based historical projects, as well as being out on the water, surf skiing or in the hills, mountain biking. © Copyright 2018 WONDERWorks. All Rights Reserved. Developed by Red Panda.